We need your help! Kids Fest is Hanover Valley's local mission trip. 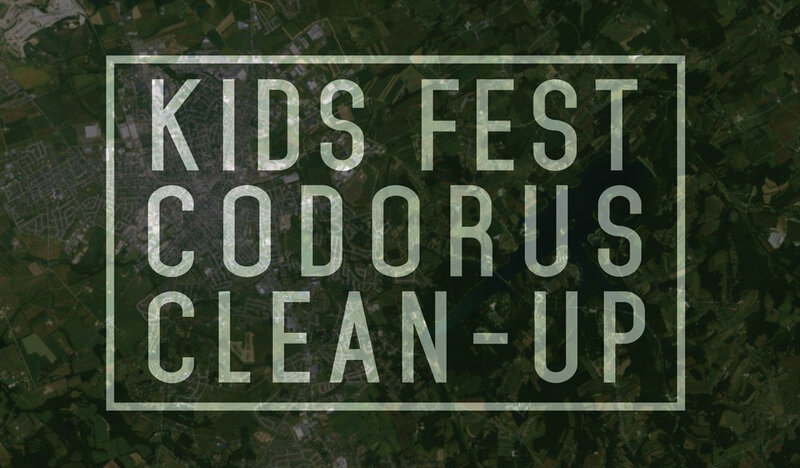 As we partner with Codorus State Park, they give us the space to meet and we provide volunteer time to prepare the park for summer. Please consider coming to help on Saturday, April 27th between 8:30am and 3:00pm. The Friends of Codorus are providing breakfast 8:30am - 9:00am and lunch at 12:00pm. Please call or text Erin O’Connor if you can help or have questions.